A type of 3M military army earplugs, known as Combat Arms Earplugs Version 2 or CAEv2, has product defects that may be responsible for severe hearing loss among millions of veterans. 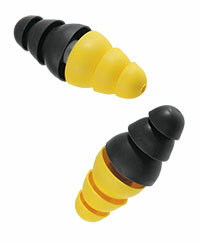 Combat Arms Earplugs were marketed to the U.S. military as an advanced hearing protection device that could block out high-impact noises from the battlefield. The dual-ended earplugs became standard issue for many armed forces members deployed to Iraq and Afghanistan between 2003 and 2015. A design flaw means the defective 3M earplugs can imperceptibly loosen, breaking the seal and inadvertently exposing the wearer to a risk of severe unilateral or bilateral hearing loss. Countless servicemen and women have likely developed hearing loss from the defective dual-ended military earplugs; several million veterans were possibly exposed to the risk. 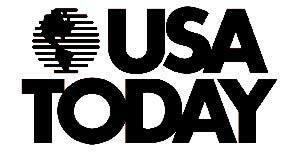 In July of 2018, 3M paid $9.1 million to settle a DOJ whistleblower earplug defects lawsuit. The lawsuit alleged company officials were aware of earplug defects in 2000, then falsified test results and knowingly sold millions of pairs of the defective army earplugs to the U.S. Department of Defense’s Defense Logistics Agency for more than a decade beginning in 2003. By 2015, when the U.S. military stopped using Combat Arms Earplugs, more than 1 million veterans were receiving benefits for hearing loss; another 1.4 million suffered from tinnitus. Veterans who suffer from army hearing loss are filing defective earplug lawsuits against 3M to recover compensation for damages linked to the sale of a device with known defects. Our attorneys representing clients in army hearing loss lawsuits believe veterans may be entitled to significant compensation and are committed to pursuing justice no matter how complex the case. Filing an army hearing loss lawsuit against 3M is the only means for veterans and their families to obtain the compensation they deserve for suffering and damage related to army earplug defects. In addition, filing a 3M earplug lawsuit claim is the best method for veterans to hold the manufacturer accountable for the damage caused. Armed forces members who were issued defective 3M Combat Arms Earplugs may be entitled to significant compensation through filing military hearing loss lawsuits. Individuals who match this description are eligible for free, no-obligation case reviews with an attorney handling national army hearing loss lawsuit claims on behalf of veterans. Read full 3M earplug lawsuit information from attorneys handling army hearing loss and tinnitus claims from plaintiffs nationwide. This page provides answers to the most common questions we receive in regards to filing a military hearing loss lawsuit for defective 3M army ear plugs. Compiled by attorneys handling army hearing loss lawsuit claims, this information applies to most general questions regarding defective 3M Combat Arms Earplugs, army hearing loss and tinnitus. 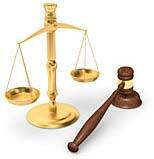 Our attorneys handling 3M earplug lawsuit claims offer free, no-obligation case consultation. If you have further questions or would prefer to speak directly with a lawyer, please complete our contact form. 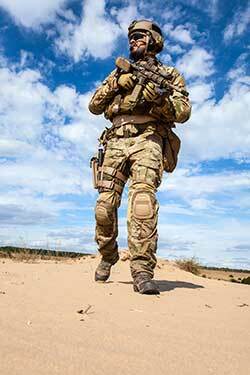 Read full Combat Arms Earplug lawsuit questions and answers. Our military hearing loss attorneys have a long track record of success against billion-dollar corporations, winning compensation for individuals and families harmed by corporate negligence and greed. When a large military contractor appears to be profiting at the expense of the safety of armed forces members, our army hearing loss lawyer group sees it as our mission to pursue justice no matter how complex the case. Our attorneys handling army earplug lawsuits help veterans recover the compensation they need and deserve, while holding 3M accountable for its defective military earplugs. Read full information from army earplug attorneys for filing a claim against 3M. 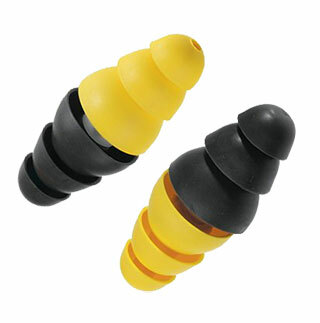 3M’s Combat Arms Earplugs, known as selective attenuation, dual-ended earplugs, were designed to offer two levels of hearing protection depending on the method of use. However, a design defect – a too-short earplug shaft – means the earplugs can become dislodged without the wearer noticing, exposing armed forces members to hearing damage from the acute and ongoing noises of the battlefield. In 2016, a whistleblower reported that 3M officials were aware of defects with its Combat Arms Earplugs by 2000, three years before marketing the product to the U.S. military. Read full information on defective army earplugs. Hearing loss is a common problem among U.S. veterans; armed forces members are exposed to sudden, loud noises from explosive devices, as well as chronic noise such as aircraft engines. A defect in 3M Combat Arms Earplugs, known as CAEv2, has led to unnecessary hearing loss among thousands of U.S. veterans who served in Iraq and Afghanistan. Combat Arms Earplugs were standard issue between 2003 and 2015 for many armed forces units. 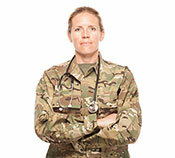 Read full information on army hearing loss caused by defective earplugs.